Parents will no longer be forced to take their children to under-performing schools because the feeder zones have been broadened. 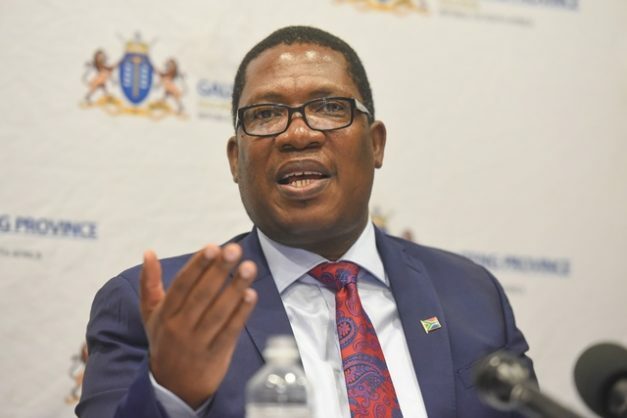 Gauteng education MEC Panyaza Lesufi has announced the approval of new regulations on school admissions, including newly determined feeder zones changed from a 5km to a 30km radius from the chosen school. “You have to apply on time; those who apply first and comply with the feeder zone rules will be given the school,” Lesufi told journalists at a media briefing in Johannesburg on Sunday. The amended regulations allowed parents to apply to schools within a 30km radius and were no longer limited to 5km. The new regulations would allow children from all backgrounds to apply to whichever school they wanted to learn at despite their financial status and their residential address and parents’ work address. “Those out of the 30km radius can still apply at any school, but those within the criteria will be assisted first,” he said. Other key changes in the regulations included that the power of the head of department (HOD) to administer admissions in the province outlawed all forms of unfair discrimination and enabled the management of admissions in entry phase grades through an online admissions process. The admission criteria were if the pupil’s place of residence was closest to the school within the feeder zone; the pupil had a sibling in the school; the place of employment of at least one parent of the applicant was within the feeder zone; the pupil’s place of residence was within a 30km radius of the school, but this depended on space availability; and if the pupil’s place of residence was beyond a 30km radius of the school place availability would again be a determining factor.